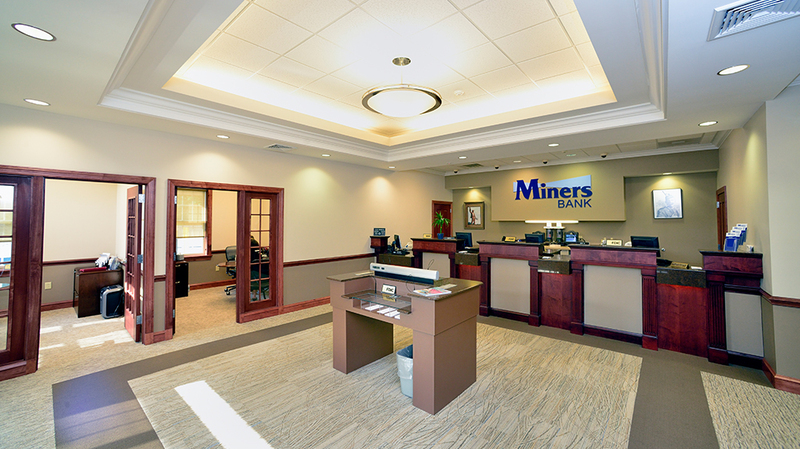 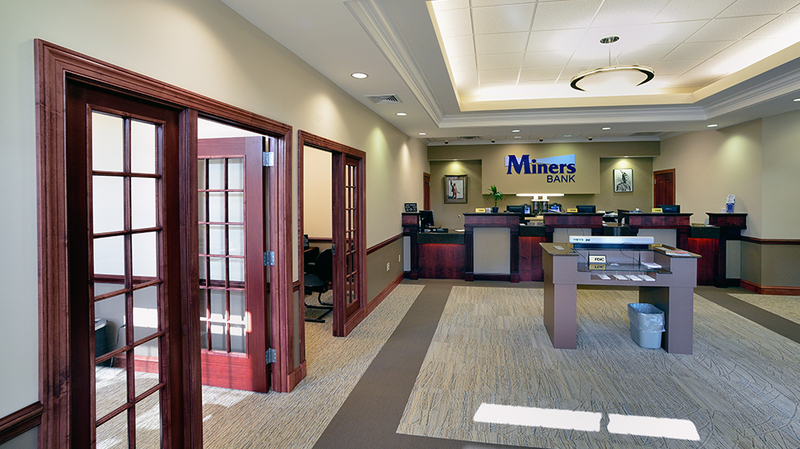 Miners Bank - Pyramid Construction Services, Inc.
Pyramid Construction Services, Inc. served as General Contractor for the new community bank branch for Miners Bank in Frackville, PA. 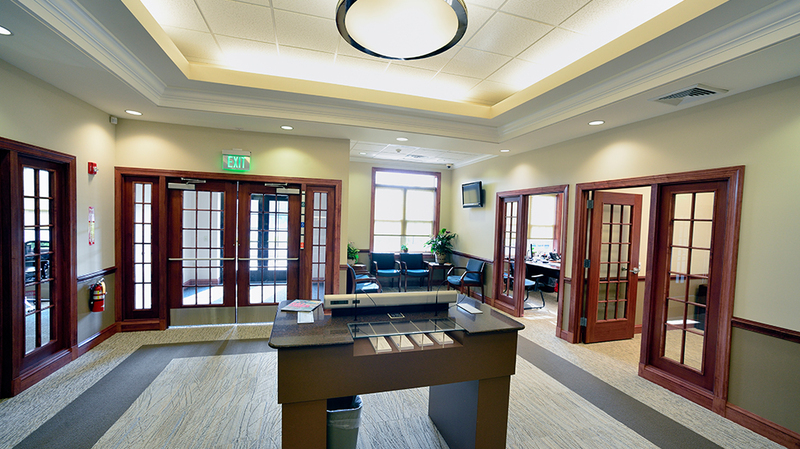 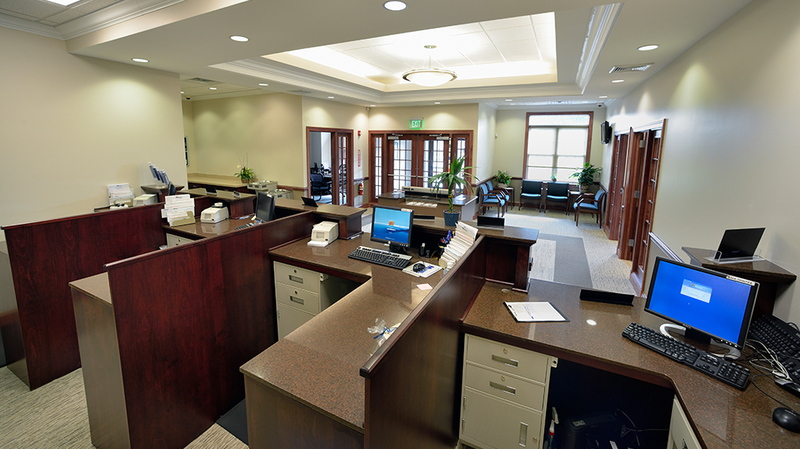 This full service branch has a spacious lobby and teller area, private offices, drive-up services, and a 24-hour ATM. 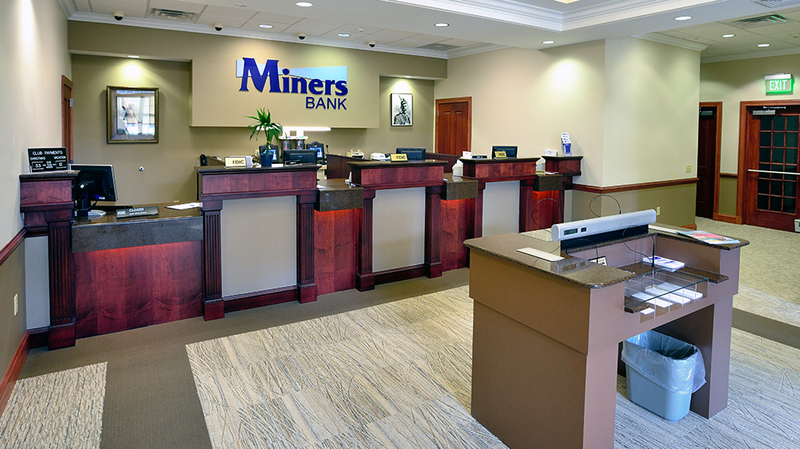 This was the first newly constructed branch for Miners bank which is located on the main highway through Frackville. 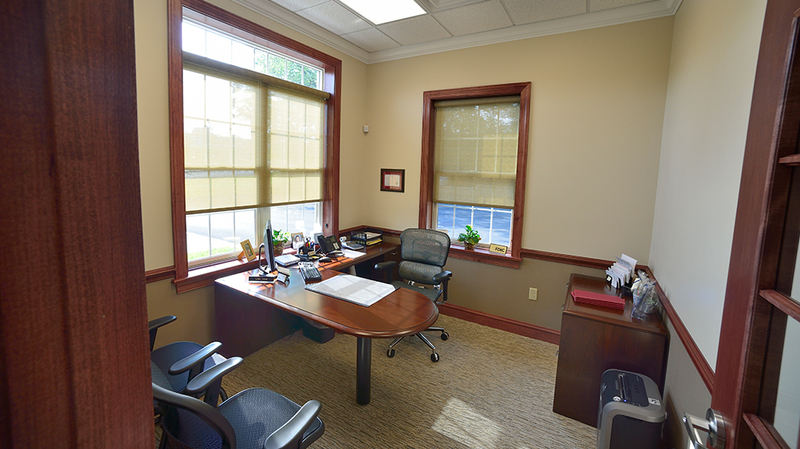 The site features five (5) acres of pervious paving along with an underground storm water collection system. 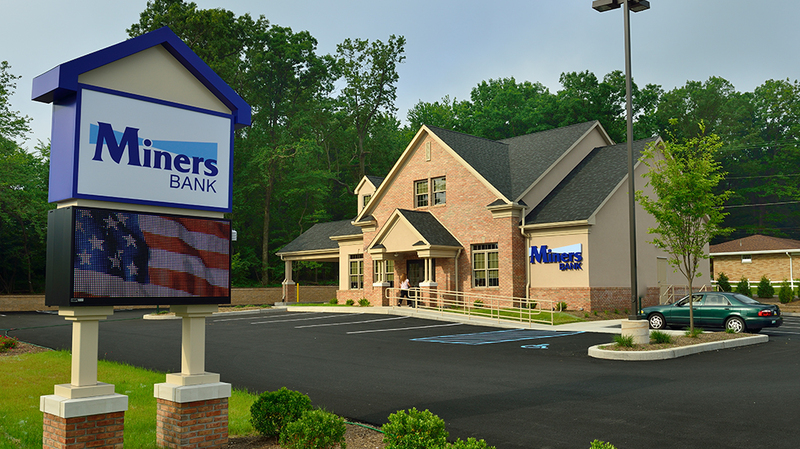 Pyramid is proud to be a part of this growing community bank.